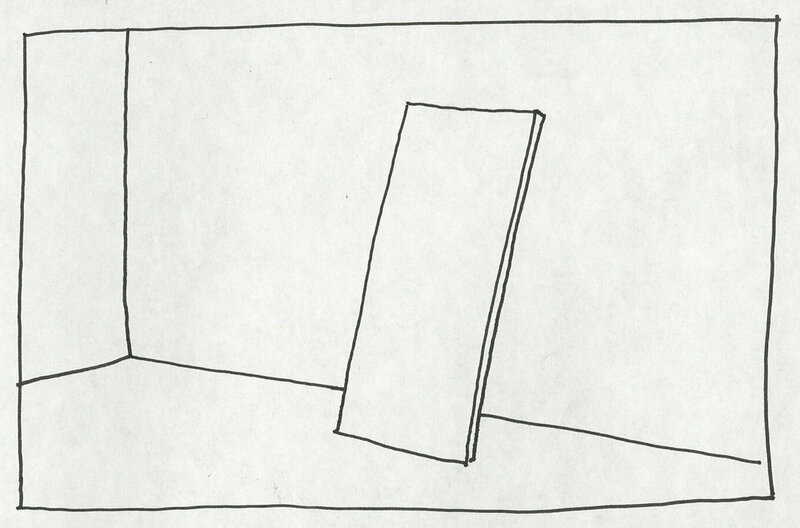 A single partition panel is acquired from Frieze Art Fair’s contractor, and exhibited by Divecha at a group show in Wallach Gallery, New York (March, 2018). 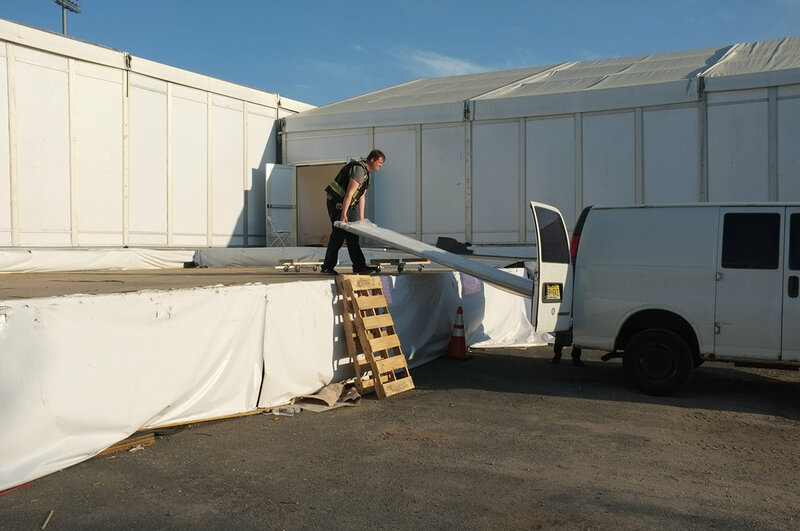 The panel is returned to the contractor to be installed as a functional partition panel during Frieze New York (May 2018). The panel plays its invisible role at booth D10 (Gallery Isabelle van den Eynde). Post the Art Fair the booth wall is collected by the artist, and he plans to continue exhibiting it as an artwork until the art fair returns the following year (2019). The artist intends to keep fluctuating the role of the panel - as a minimalist art object and a functional object, within the circuits of art and cultural production. 'Panel' (2018), an ongoing project, examines how objects and practices accrue value, as they circulate via galleries, institutions, fairs and exhibitions. As an art object the panel is visible, as a functional Panel it blends into the background. A panel, the basic unit of art fair exhibition design, becomes subject to a process of transvaluation, through this polarizing ritual, until it accrues its own position, value and cultural history. The artist will collect floor plans, inventory lists, emails exchanges, transportation and storage receipts, and various documentation to index the position and presence of the Panel as it circulates. Gallery IVDE’s booth layout at Frieze Art Fair (2019). Red highlight indicates panel’s installation location.